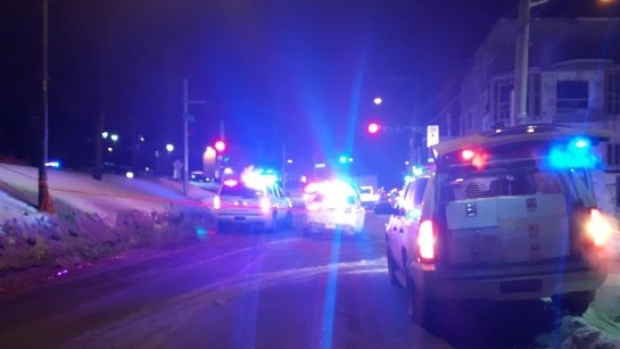 There are very few details yet, but it seems not long ago, there was a shooting at a Quebec City mosque. One report says there are 5 dead. This happened in Quebec City, which is in the province of Quebec in Canada. In total there are about 250,000 Muslims in the province of Quebec out of a total of about 8.18 million, or about 3%. Quebec was once the hub of Canadian Catholicism, but since the 60s, Quebec has turned strongly against the Church. There was a massive revolt. It's so bad that most Quebecois swear words are words from Catholicism, such as references to the tabernacle, the wounds of Christ, the chalice of Holy Communion and more. Let's hope this incident is now over.